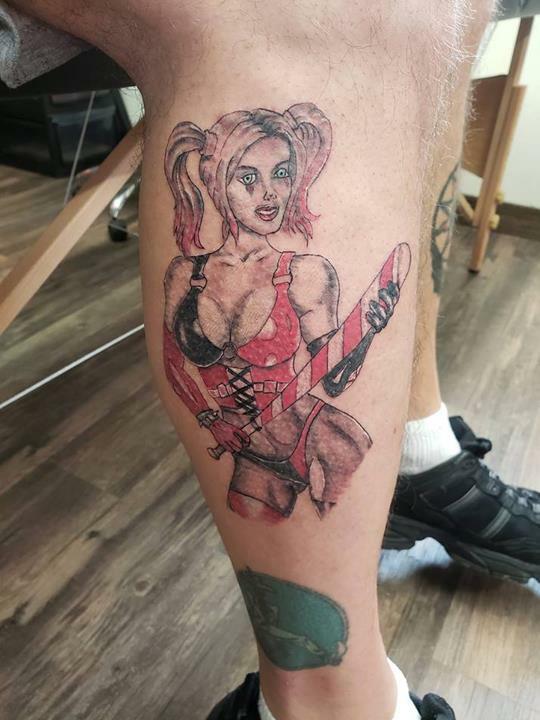 Fantasy Ink Tattoo, in Chippewa Falls, WI, is the area's leading tattoo shop serving Hudson, Chippewa Falls, Eau Claire, Altoona, Fall Creek and surrounding areas for over 16 years. 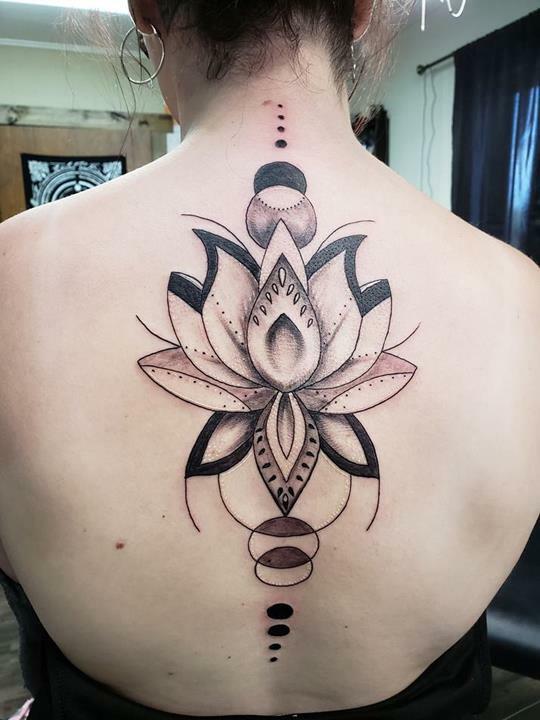 We specialize in traditional, realism, black and gray and custom tattoos. 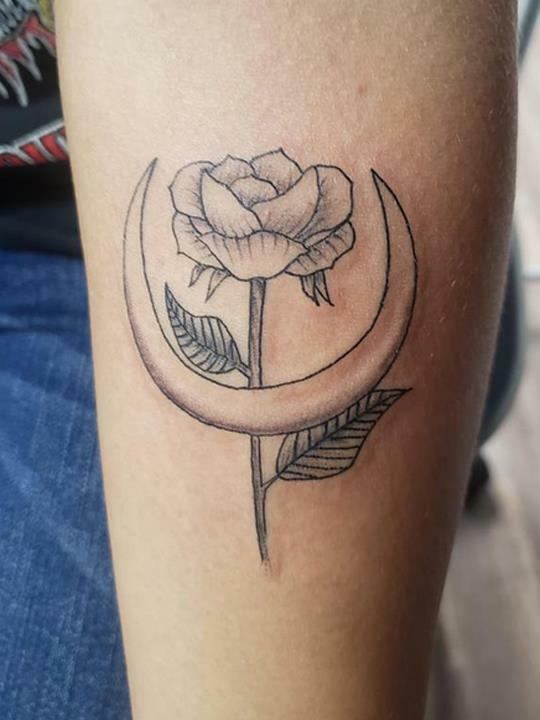 For your next tattoo, contact Fantasy Ink Tattoo in Chippewa Falls! 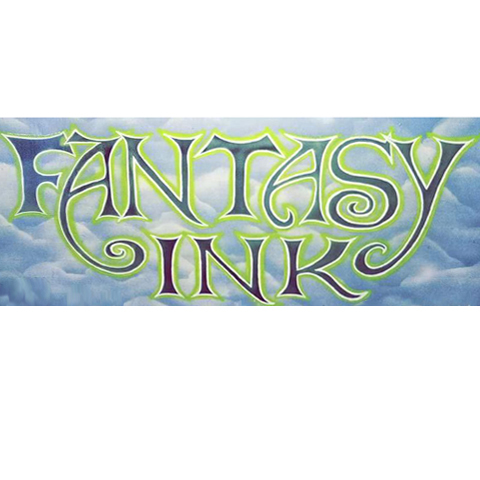 Fantasy Ink Tattoo is proud to serve our local area which includes Eleva, Strum, Augusta, River Falls, Durand, Altoona, Fall Creek, Osseo, Hudson, Chippewa Falls, Eau Claire, Lake Wissota, Lake Hallie, Menomonie, Mondovi, and 50 Mile Radius. 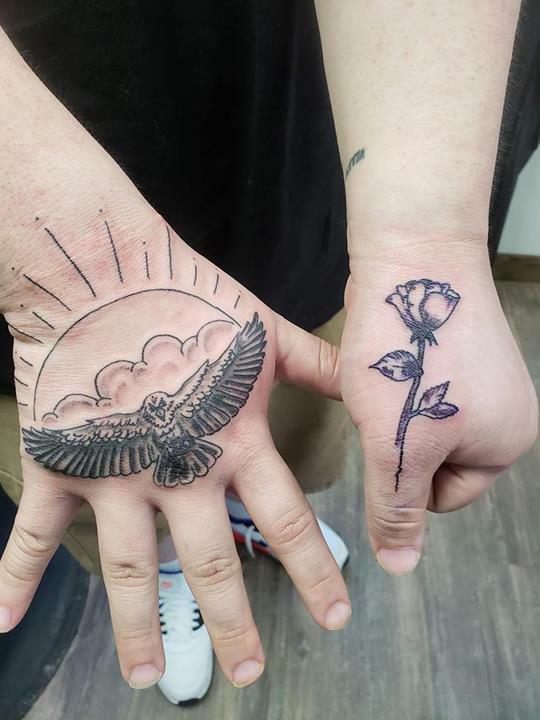 We specialize in Traditional, Realism, Black and Gray, All-Disposable Facility (1 Time Use), and 16+ Years of Experience.